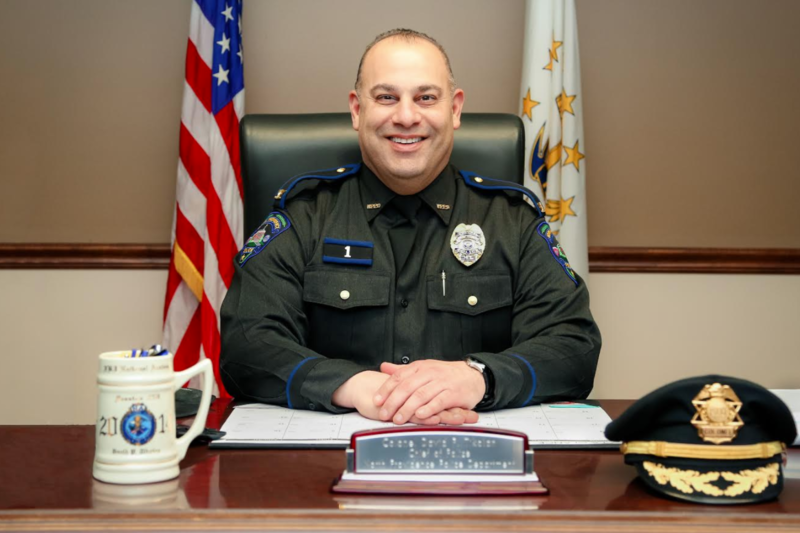 Welcome to the North Providence Police Department’s new and improved website. Upon being sworn in as the department’s 15th Chief of Police, one initiative was to provide a website which is informative to the community we serve and showcase the work of our proud, dedicated and talented law enforcement professionals. We hope you find this website a useful resource and welcome your feedback on ways to enhance its content to better serve our community. Let me also take this opportunity to acknowledge the sworn and civilian members who honorably serve the department and also recognize the strong support we receive from the community. 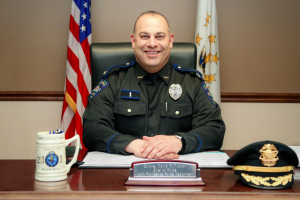 It is our goal to maintain a strong partnership with the community using each citizen contact as an opportunity to strengthen and promote the mission and values of the North Providence Police Department.